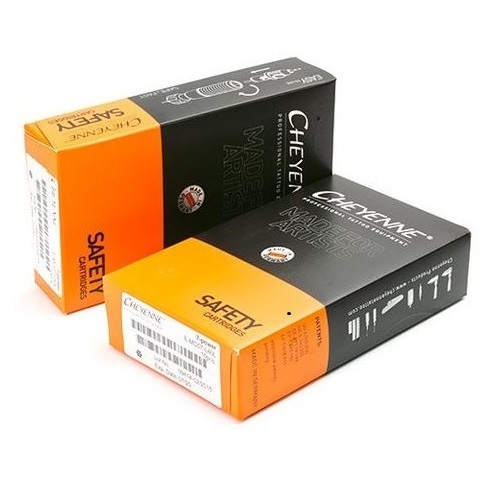 Cheyenne Safety Cartridges-The Cheyenne cartridge systems ensure sophisticated technology made in Germany. 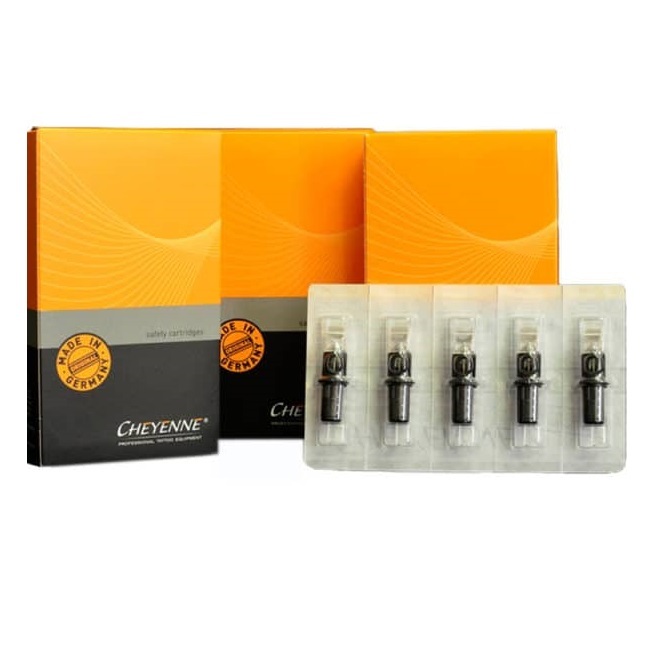 The Cheyenne cartridge systems ensure sophisticated technology made in Germany. 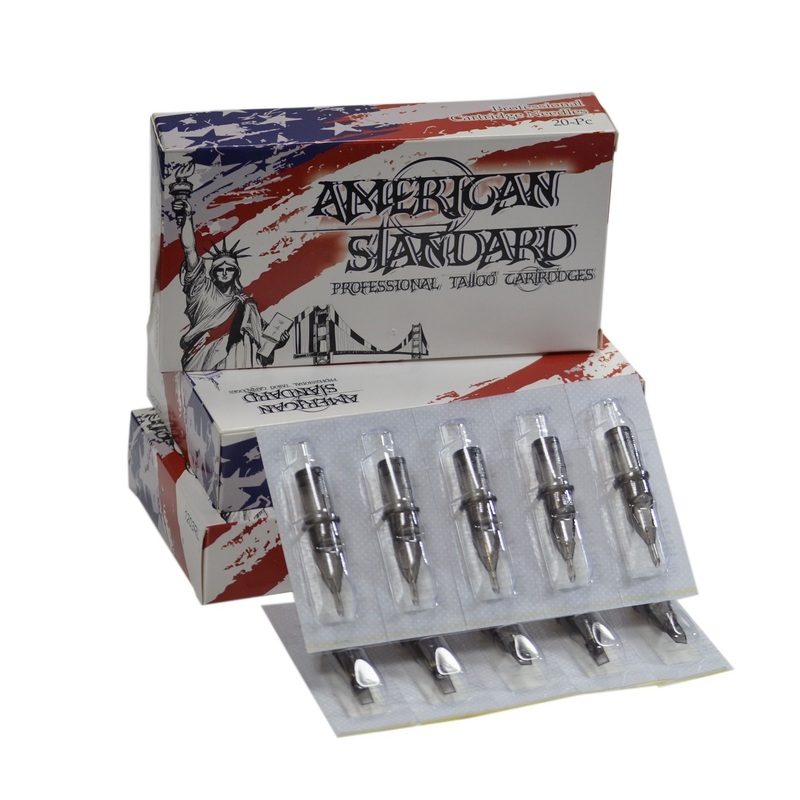 Artistry Needles Cartridges-All cartridges are packaged in individual sterile blister packs. 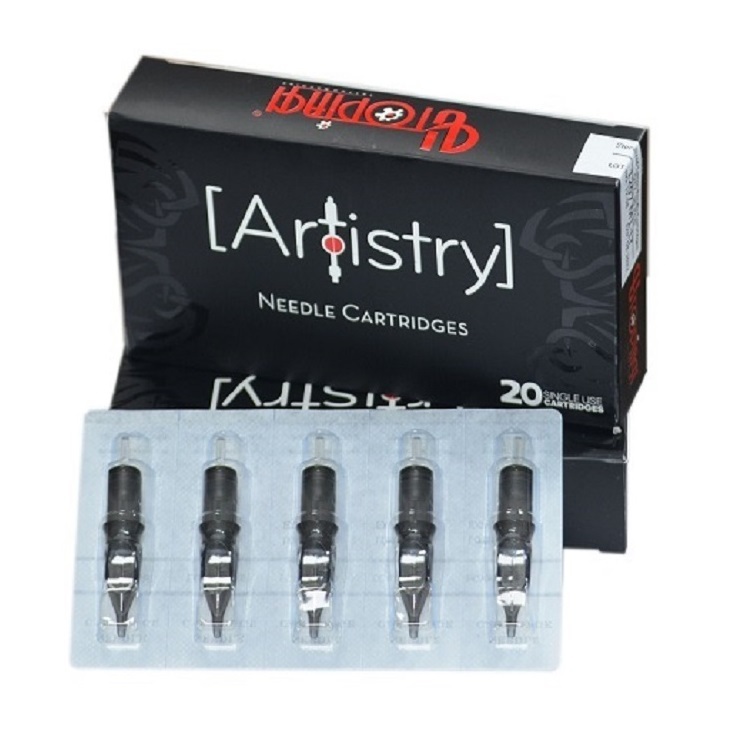 Artistry Needles Cartridge (BugPin)-All cartridges are packaged in individual sterile blister packs. 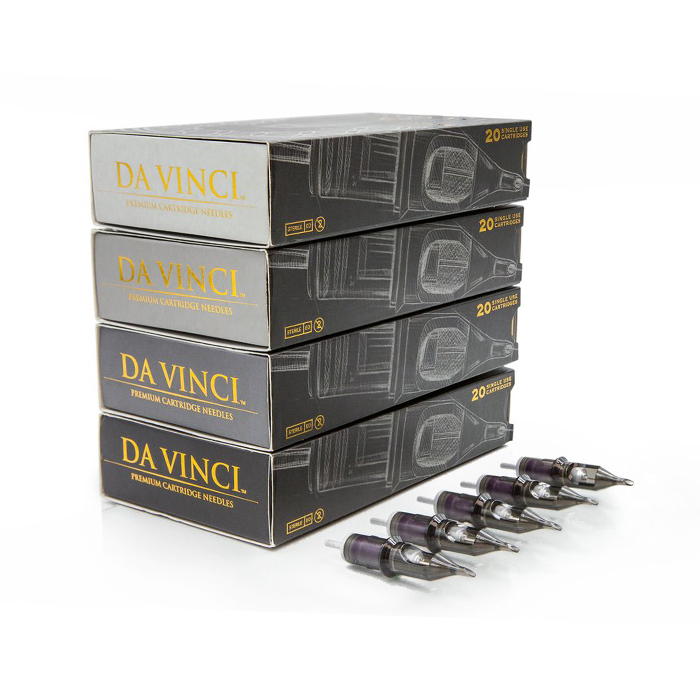 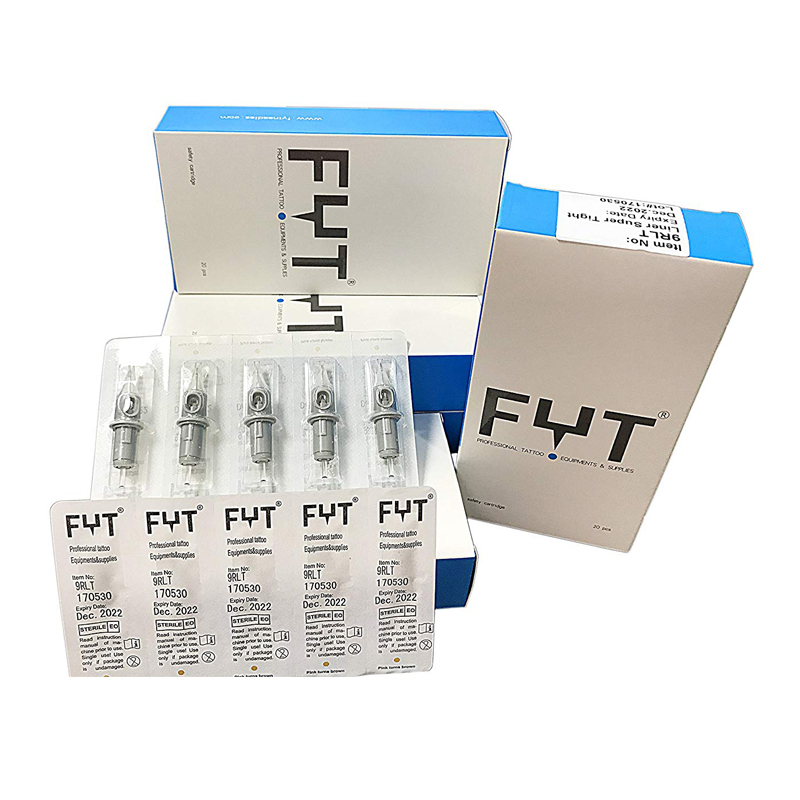 Da Vinci Cartridge-All cartridges are packaged in individual sterile blister packs.